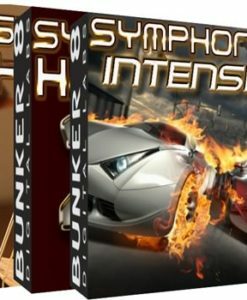 Bunker 8 Digital Labs presents ‘Symphonic Intense’, a collection filled with powerful orchestral arrangements and articulations, coupled with really intense percussion arrangements. 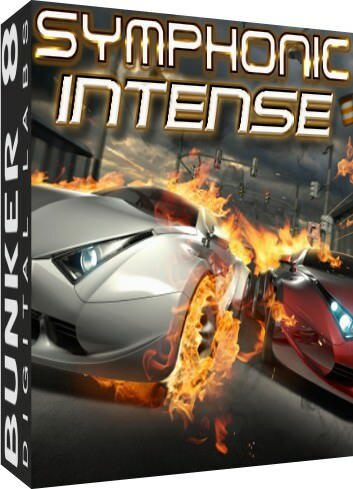 This collection brings to mind the smell of burning rubber, street fights, car chases and giant explosions. 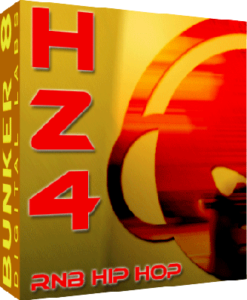 Bunker 8 has become world renowned for their extremely realistic Symphonic arrangements, orchestral scores, and out of the box hollywood style music beds. 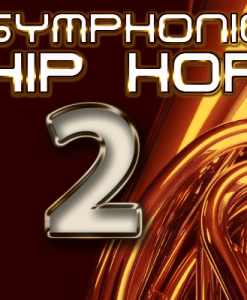 Symphonic Hip Hop 1 & 2 have become the industry standard for amped up Orchestral instrumentation and arrangement married to block-rock smash hip hop rhythmatics. 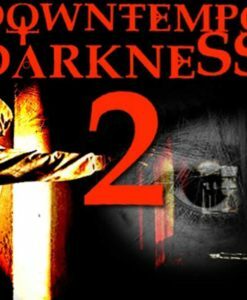 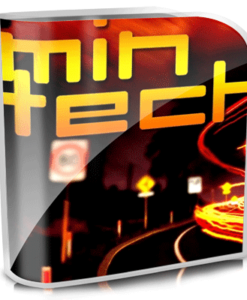 This collection amps up the tempo and introduces positively ready for soundtrack, trailers, games, and uptempo intensity and action available immediately in your DAW. 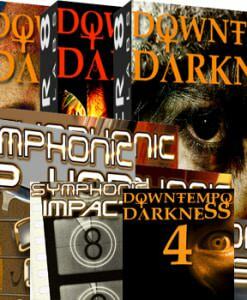 These kits have been made by the same world famous producers who brought you “Hitzone 1, 2, 3”, “Hybridizer 1, 2, 3,” “101 Below,”, Symphonic Hip Hop 1, Symphonic Hip Hop 2, etc. 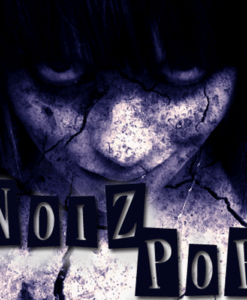 Its like having Sigmund Droid and Ruptured Surround Sound right with you at the controls.